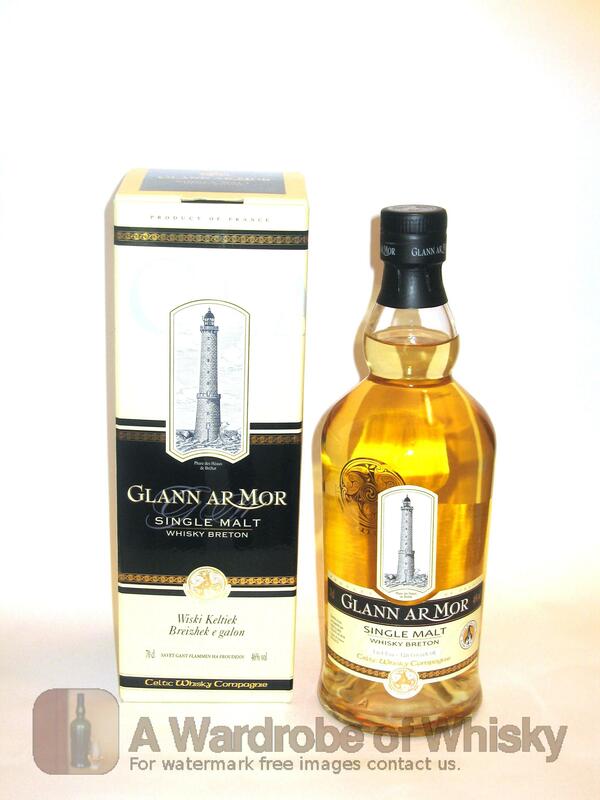 This is the un-peated expression of Glann ar Mor, bottled at 46% without chill filtering nor caramel colouring, aged in a Bourbon barrel which delivered 305 bottles. 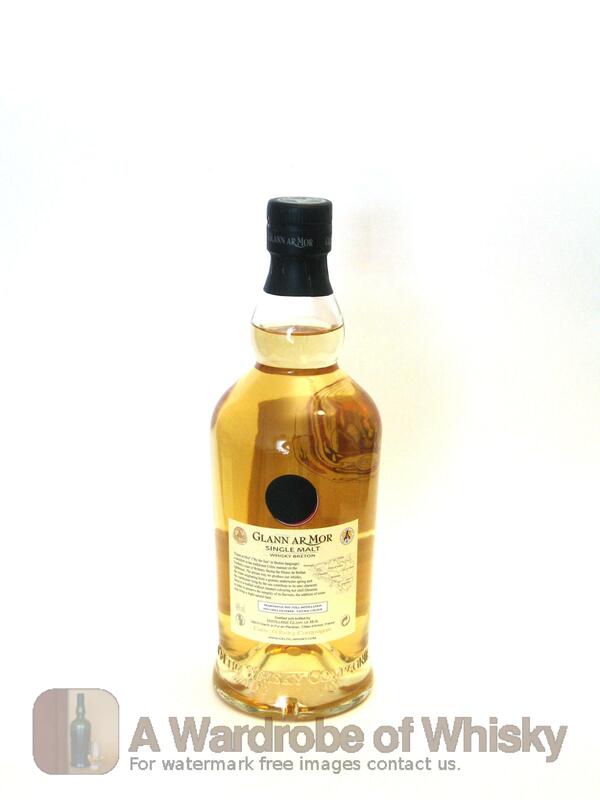 This is a genuine Artisan Single Malt, deliberately made without any compromise to the best of the time proven manners inherited from the genuine Celtic tradition : 100% live flame, slow distillation, small stills, wooden washback, worm tubs, without forgetting the acid iron free water from the underground well, and naturally.... the seaside maturation under mild and Gulf Stream blessed latitudes. 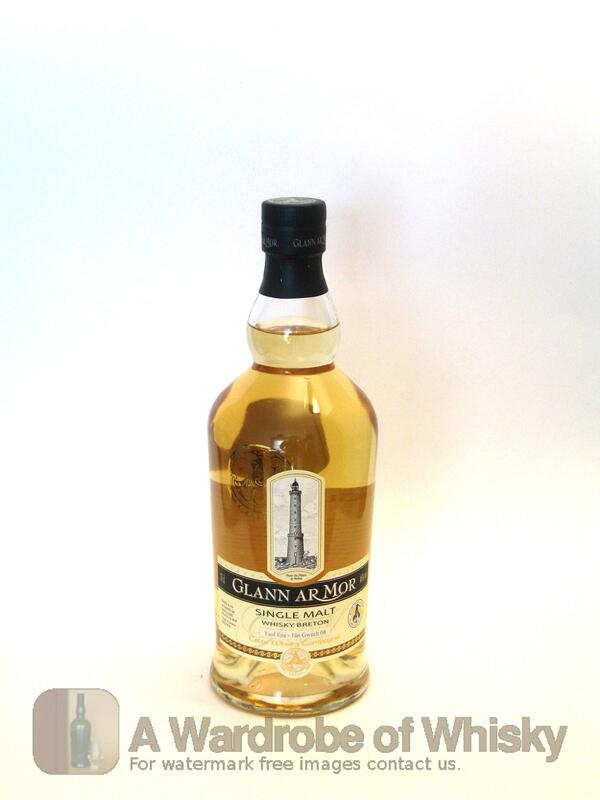 The second bottling, still in limited volume yet in larger quantity, will be available in November 2009 at the same time as the first bottles of the peated expression of Glann ar Mor.